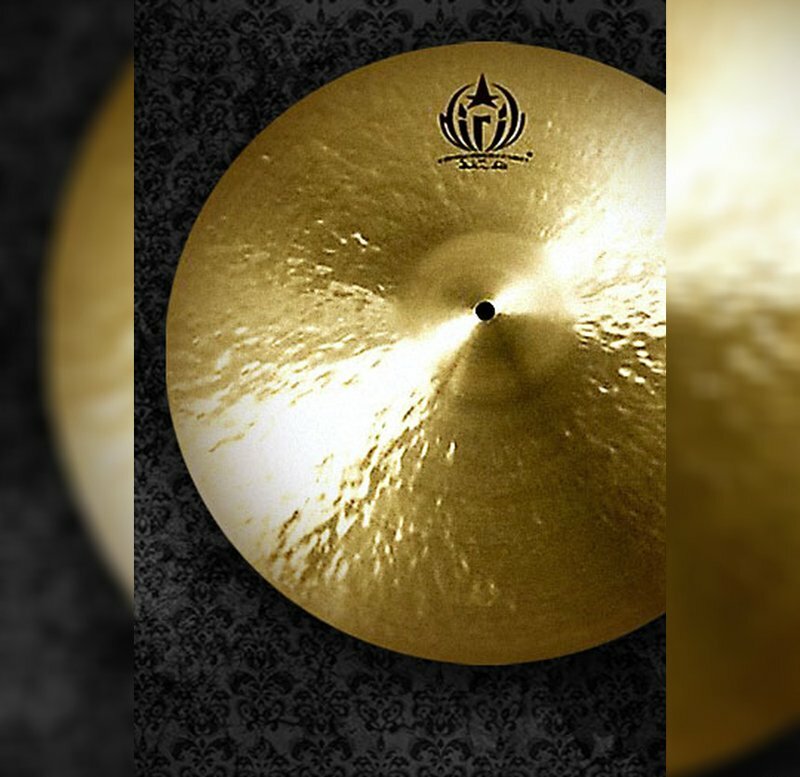 The D serie was developed in the design of "old Turkish Cymbals." Refined, very volumed, soft and highly complex, ideal for a variety to play in studios or live performans. With a bright stick and medium sustain these cymbals are loud and cutting whilst being warm and musical too.